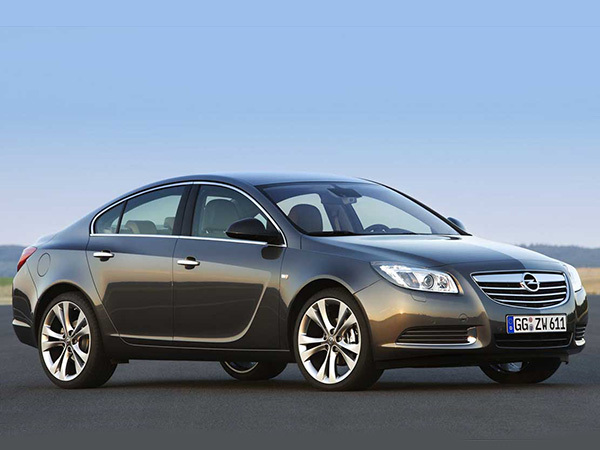 Opel Insignia (Latin insigne = badge / emblem) is a large family car designed and manufactured by the German automaker Opel. 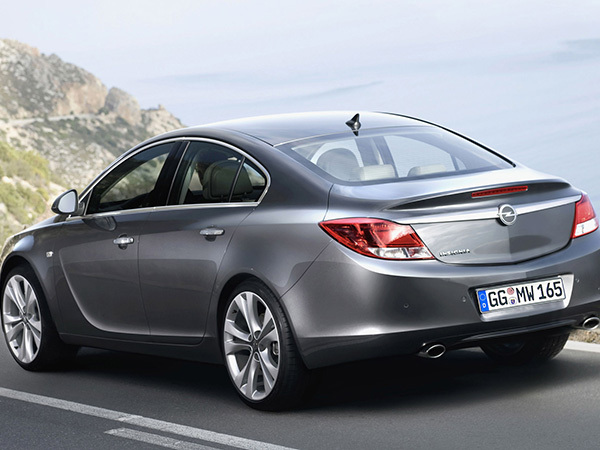 Production of the Insignia began in 2008 as a replacement for Vectra and Signum. 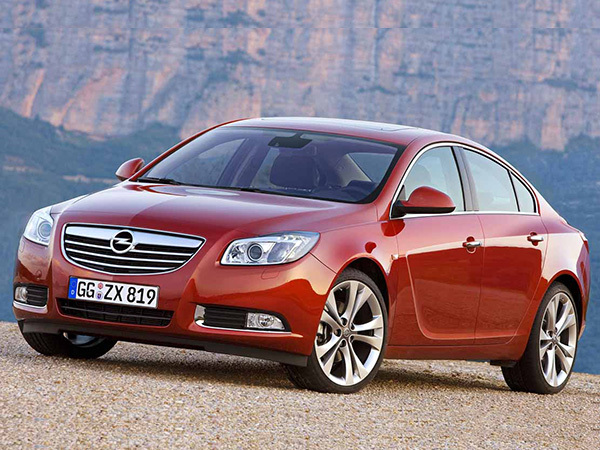 The vehicle is known as Vauxhall Insignia in the United Kingdom and Buick Regal in China and North America. It is planned to resume production for Australia and New Zealand under the brand Holden in 2015. 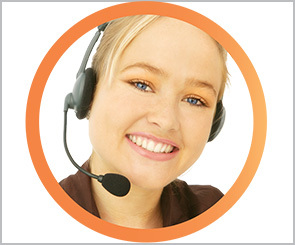 Val & Kar Rent a Car offers this model with manual six-speed gearbox and diesel engine. 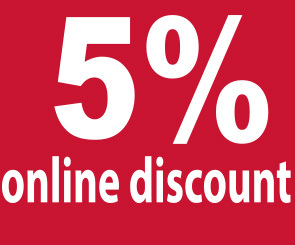 Extremely economical car in its class and offers wonderful comfort and large luggage compartment. 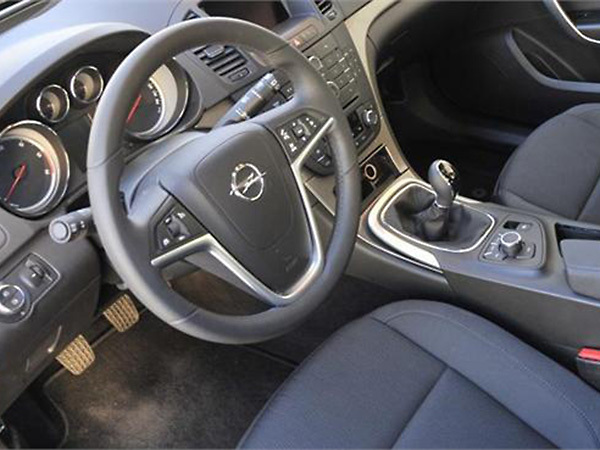 Hire Opel Insignia from Val & Kar Rent a Car Bulgaria and enjoy the journey.